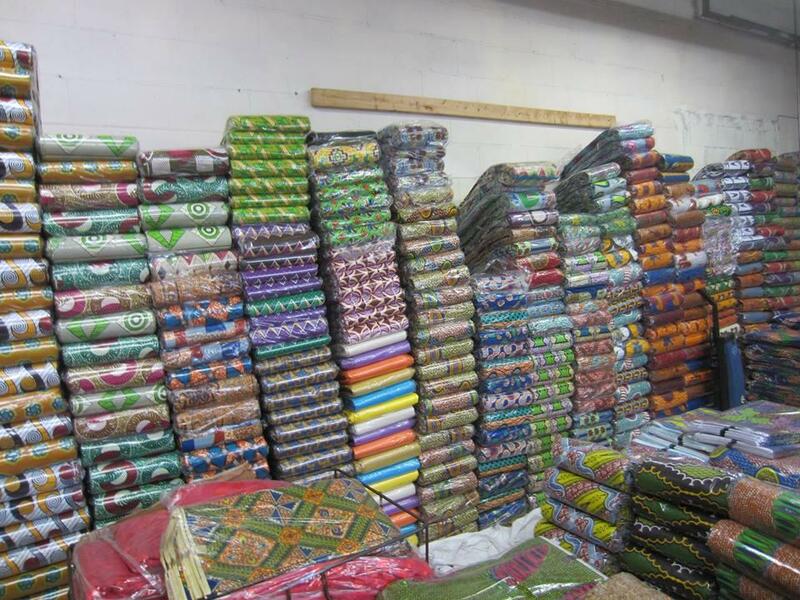 of premium quality African textiles in Toronto. African textiles are a form of expression by the people of Africa. They are a medium of communication, which gives a sense of pride and adornment from where one has come from. Easily recognizable, African Textiles have certain pattern and structure that is unique and easily distinguishable. 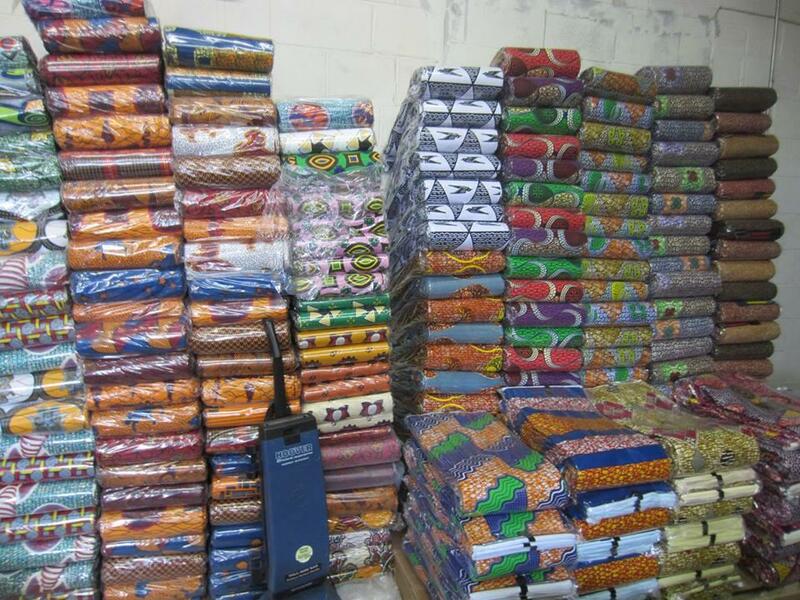 At Ceektex International you can find a wide variety of African textiles, available in different fabrics. At Ceektex International, we keep abreast of the latest styles emerging in the fashion industry. The fabrics we choose to carry have a unique blend of traditional and modern African designs and patterns. If you are looking for fabrics that are bold, colourful and represent your individuality, drop by our shop! We boast an innovative and exclusive range of African textiles.